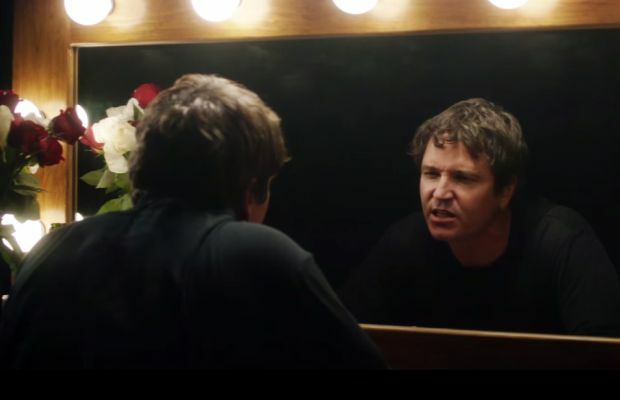 San Francisco alt-rockers Third Eye Blind are sharing a video for “Get Me Out Of Here,” a single off their most recent album, Dopamine, which was released earlier this summer through Mega Collider and peaked at number one on the U.S. Billboard Independent Albums chart. 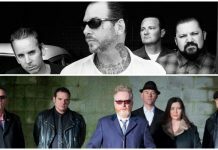 Of the song and video, the band says, “This is a personal story of introspection after a dark beginning.” You can check out the visuals for “Get Me Out Of Here” below, via VEVO. 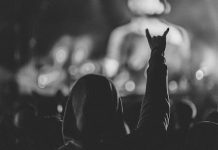 Last month, Third Eye Blind wrapped up their nearly 40-date tour with Dashboard Confessional but they'll still be on the road at least into November with their current dates available below. Tickets for any of the shows can be purchased here.